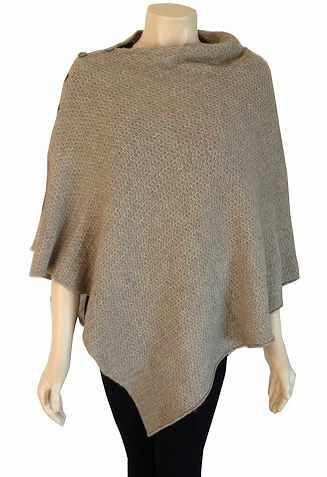 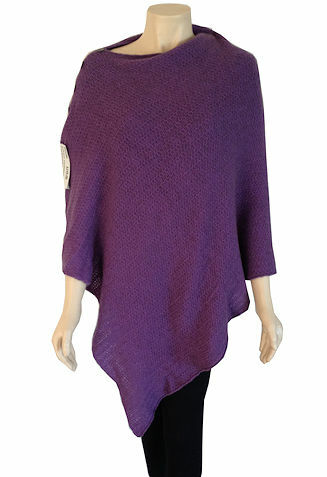 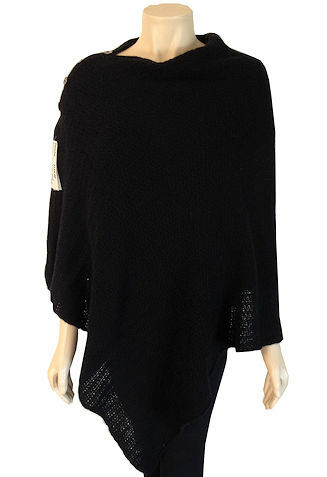 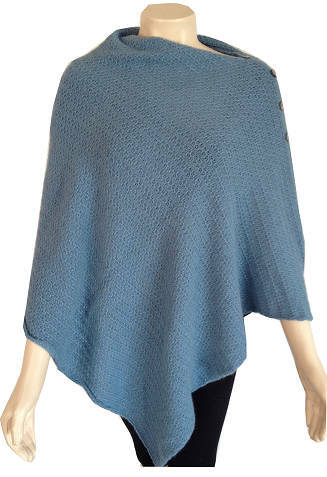 Crafted in a delicate tuck stitch knitted pattern, this poncho is elegant yet practical. 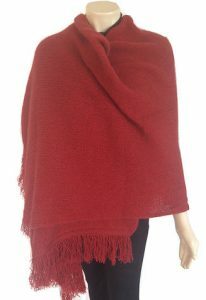 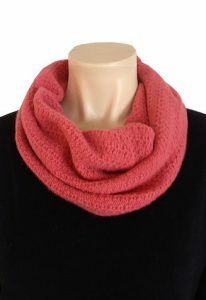 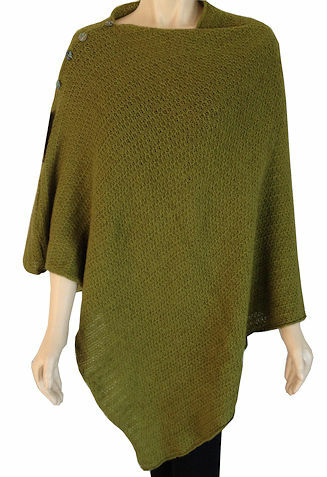 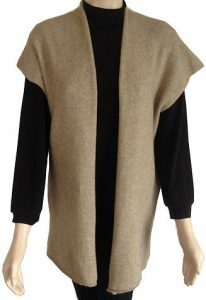 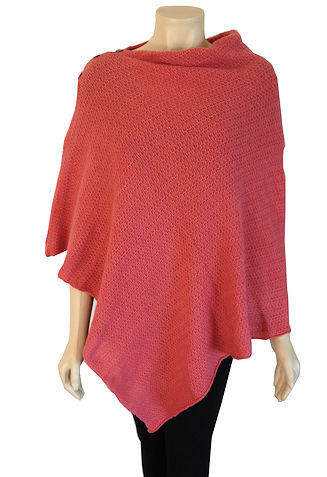 Knitted from a blend of Possum Fur and Merino Wool with silk added to give lustre and strength, this poncho is 80 cm long (31 ½ inches), one size fits most garment. 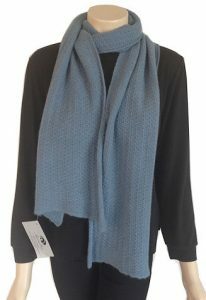 Versatile and Luxurious yet easy to wear – great for travel – perfect for layering – soft, lightweight and extremely warm and cosy. 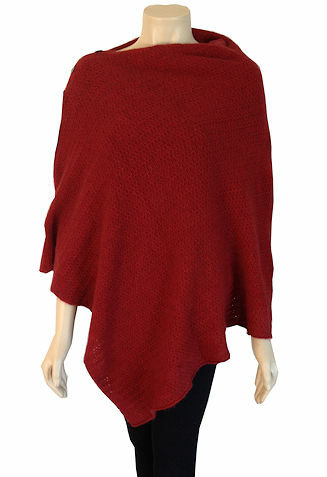 Does not pill and is antistatic.